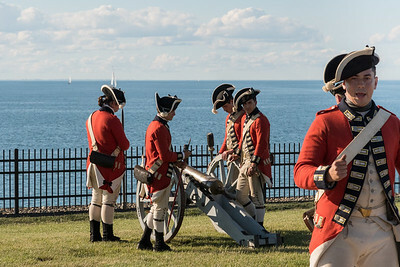 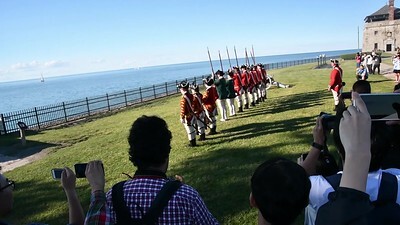 The MobiSys conference organized a banquet dinner at Old Fort Niagara, on the shore of Lake Ontario at the mouth of the Niagara River. 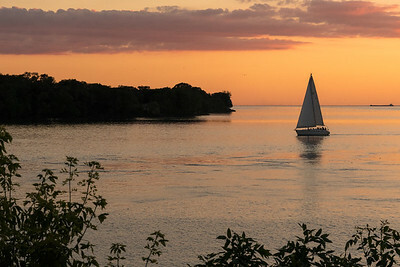 It was a beautiful evening! 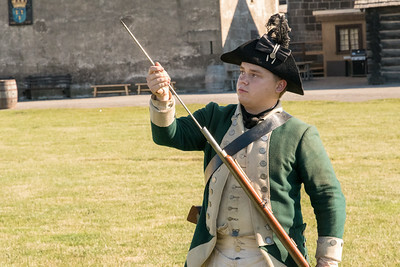 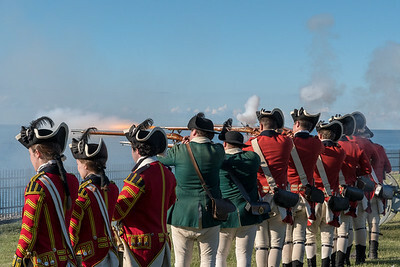 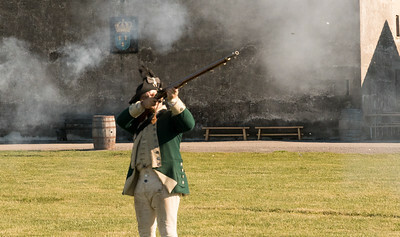 Demonstration of firing at Fort Niagara. 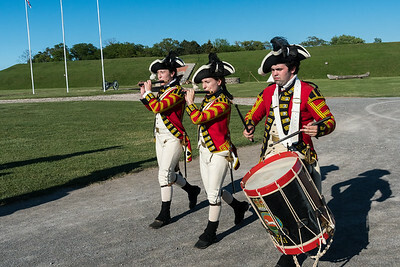 Drum & fife corps at Fort Niagara. 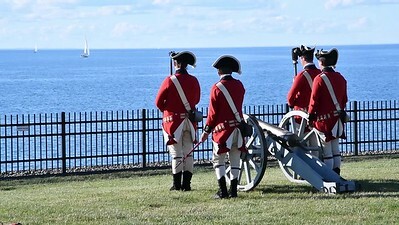 Demonstration of cannon firing at Fort Niagara. 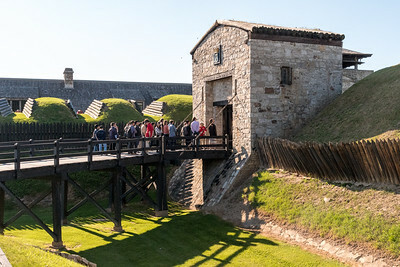 MobiSys attendees enjoy Fort Niagara. 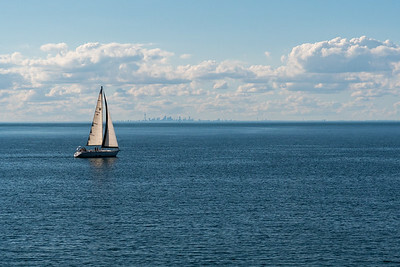 Sailboat on Lake Ontario, seen from Fort Niagara, with Toronto in the background. 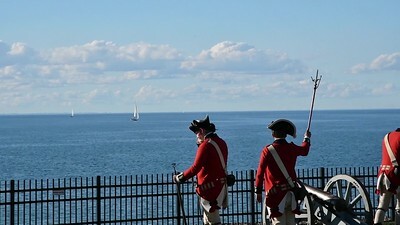 Sailboats returning to port past Fort Niagara, on Lake Ontario.